I am the Genghis Khan of houseplant atrocities. You’re free to roll your eyes a full 360 degrees, but it’s the truth. I kill every houseplant that I touch. But here at Healthversed, we believe that through education, rehabilitation, and routine watering, anything is possible. That’s right! Even I, heinous murderer of all things green, can learn. Today, we’ll take a look at the most resilient, low-maintenance houseplants in the world. Ready? Let’s go! 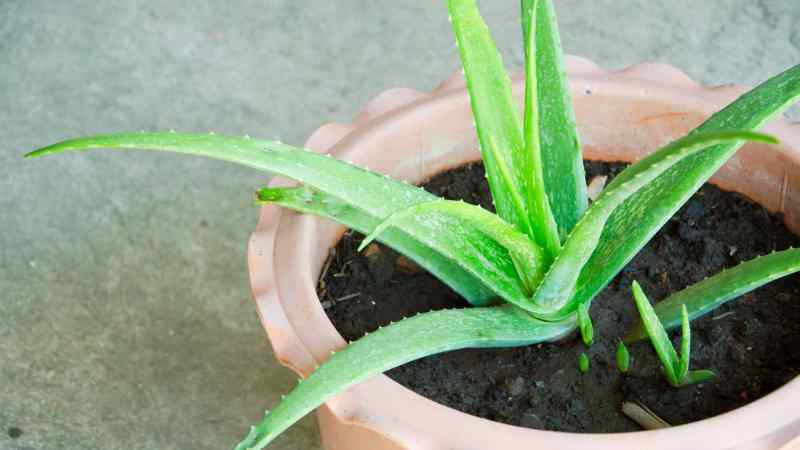 Not only is the aloe vera plant hard to kill, it’s also incredibly useful! The goo (that’s the technical term) inside the aloe plant’s leaves is used to hydrate the skin, and treat burns and scrapes. So, how do you keep from killing it? Well I’m glad you asked! Aloe requires a roomy pot, well-draining potting mix and indirect or artificial sunlight. Read: no direct sunlight. The key to keeping these babies alive? Avoid overwatering. Just let the soil dry out a bit before each watering. That’ll prevent the plant’s roots from rotting. Peace lilies are resilient, don’t require much sunlight and can grow as tall as six feet. Which is pretty good when you consider how low-maintenance these plants actually are. 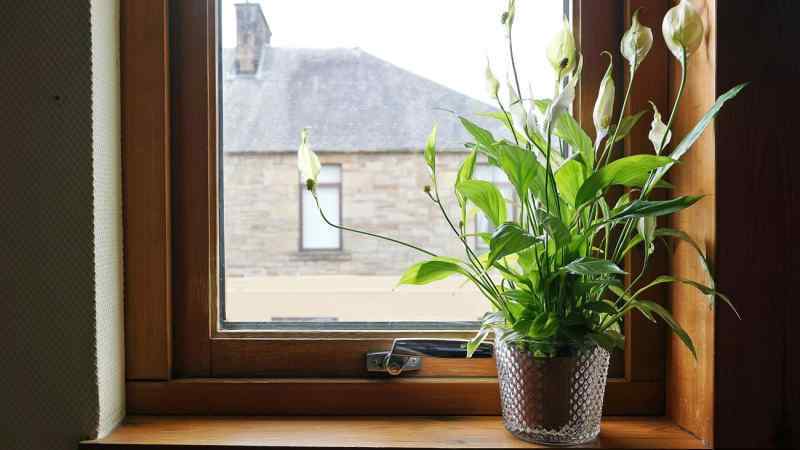 The trick to a long, healthy, peace lily life is keeping the soil moist at all times. You’ll also want to keep the plant away from direct sunlight. Peace lilies are at their healthiest in a well-lit, consistently warm, indoor environment. A key thing to remember is that if the peace lily refuses to show its characteristic white bloom, then it may require more light. Try moving the plant and keep an eye out for that bloom! It’s really, really difficult to kill a snake plant. Trust me, I know. You can leave these bad boys unattended for weeks without incident. 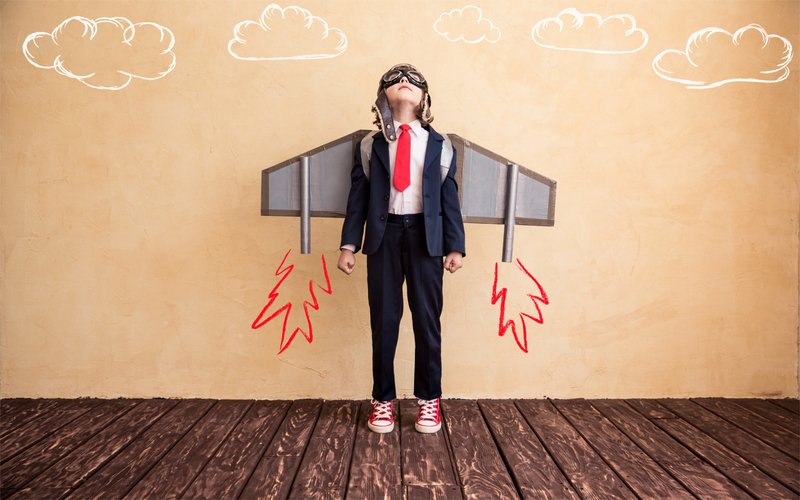 Studies have shown that they are excellent for improving the air quality in your home, too. They filter out formaldehyde, benzene, and other unwanted chemicals. Caring for the plant is simple enough. 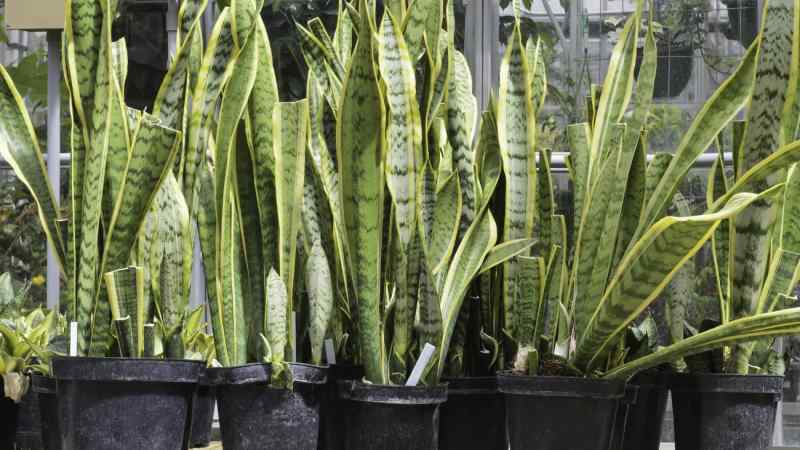 You’ll want to position the snake plant close to a window. Also, only water these plants when the soil is completely dry and the leaves start drooping. Then, water the plant fully, until you see water draining from the bottom of the pot. And that’s it! Though ficus trees can be finicky, they’re difficult to kill outright. Unlike some of the other houseplants on our list, ficus trees show their discomfort regularly. If you over or under water the plant, they’ll begin to drop leaves. Which, admittedly, can be annoying if you’re trying to maintain a clean floor. But a ficus tree losing leaves can be useful when, say … you need a reminder to water them. The trick is to avoid overwatering the plant. Make sure that the soil is relatively dry before each watering cycle. You may want to mist the plant with a spray bottle of water every once in a while, too. These grass-like, indoor friendly houseplants are colorful, low maintenance, and, most importantly, quite resilient. 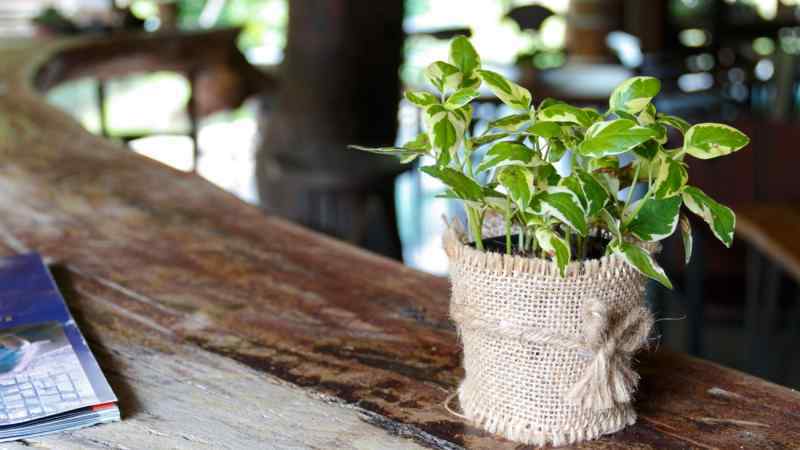 If you plan on potting or re-potting the plant yourself, be sure to use a houseplant-specific potting soil (not garden soil). 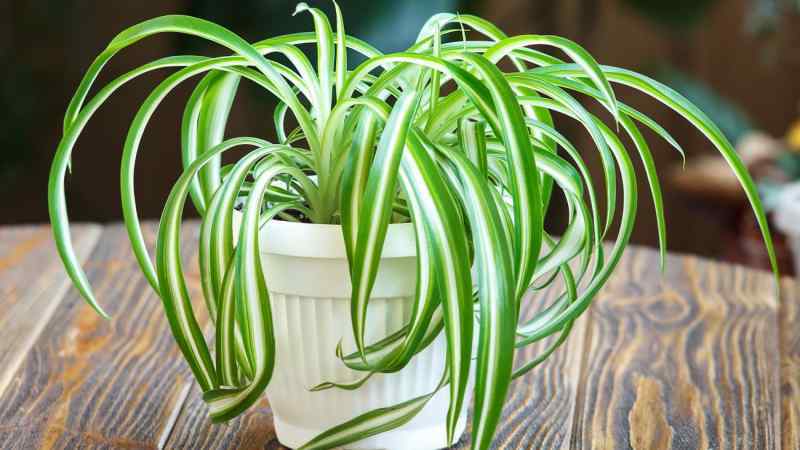 As for lighting, you’ll want to place your spider plant close to a natural light source, like a window or a strong fluorescent light. Pro-tip: trim leaves as they begin to brown to promote new growth and to avoid a mess of decomposing leaves. Don’t let it’s hard to spell name throw you off, philodendron houseplants are at the tip-top of the hard to kill list. 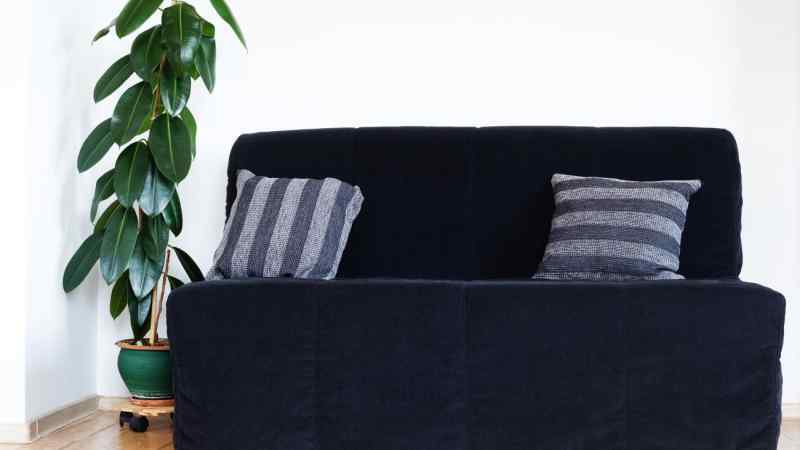 Philodendrons thrive indoors all year round and require very little maintenance. You’ll want to position the plant in a bright location full of indirect sunlight. If the leaves begin to yellow, the plant may be receiving too much direct sunlight. But don’t panic! Repositioning the plant works wonders. I get it, everything you pot, you destroy. But even you should be able to keep a cactus alive. The name “cactus” is a catch-all term encompassing a wide array of cacti families. Though the specifics may change from species to species, the cactus care-tips are relatively similar. You’ll want to position your cactus in a well-lit area of your home or office. And yes, you do need to water your cactus. Not every day, though. The average, garden-centre variety cactus can survive on a gentle soak as often as once or twice per week. 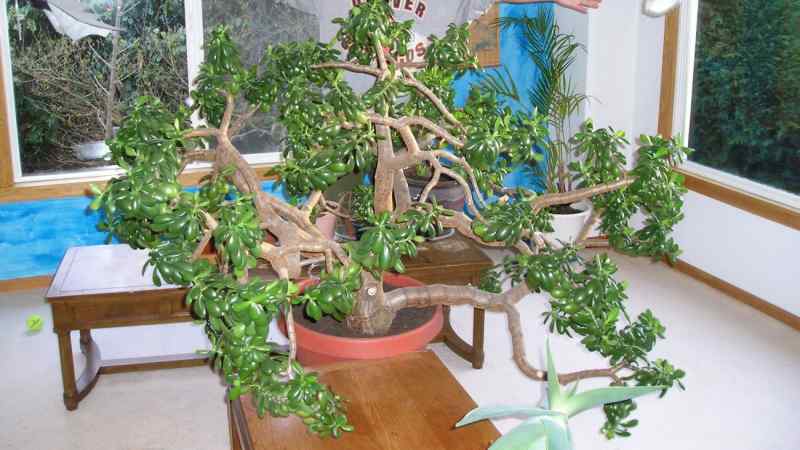 It’s said that jade plants bring the owner good luck. Which, hopefully, provides you with more incentive not to kill the little bugger. Luckily for all of us, jade plants are also very difficult to kill. That’s probably why everyone at your office has one on their desk. The trick to keeping these guys alive is never letting them dry out completely. Simply watering it every couple of days should do the trick. Jade plants also require full sunlight, so be sure to reserve it a spot in front of your favorite window. They say that pothos plants are the easiest houseplant to grow and maintain. So if you kill one, you should feel bad. They do well in low light. They can be grown in dry soil or they can be grown in a vase full of water. Seriously, you can plant a pothos in a jug full of water, place it on your desk and never touch it again. Really, all you need to do is keep the plant out of direct sunlight and it should thrive. If I can do it, you can do it. And I think … I think I can handle this one. 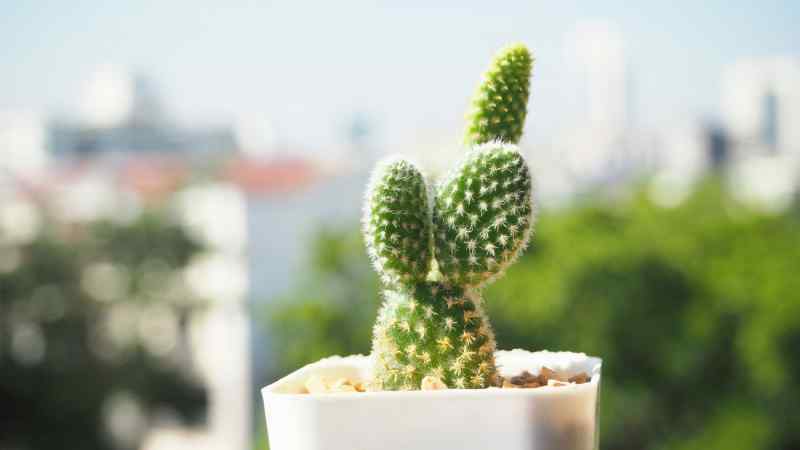 A potted bunny ear cactus is a perfect, low-maintenance house plant alternative. That’s because the bunny ear cactus is incredibly difficult to kill. 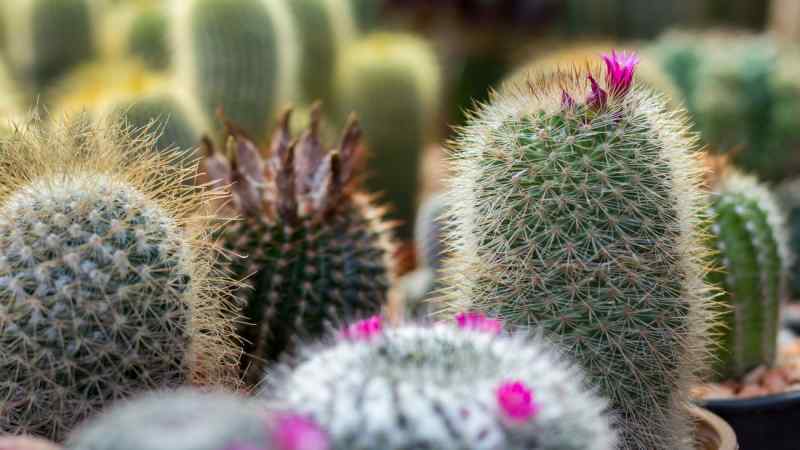 During the growing season (spring and summer), you’ll want to water your cactus as soon as you notice a little bit of dryness in the soil. However, in the fall and winter months, you should be able to get away with watering the plant once every three to four weeks. Awesome, right? Asparagus ferns are unique in that they enjoy the outdoor warmth of the spring/summer sun and the neutralizing glow of indirect, indoor bright spots during the winter months. No, they don’t grow asparagus, but they do earn a healthy serving of bonus points for being particularly difficult to kill. First, you’ll want to wear gloves when handling your asparagus fern due to its thorny spurs. As for lighting, you’re looking for partial sun. 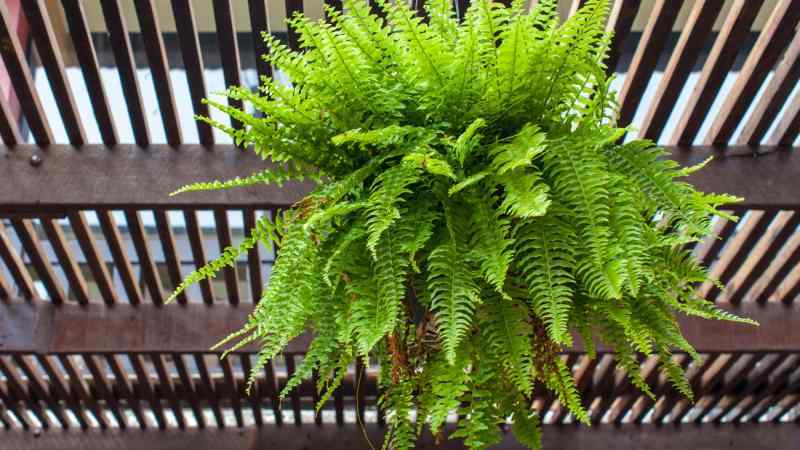 So, place your fern basket slightly away from large windows where possible. 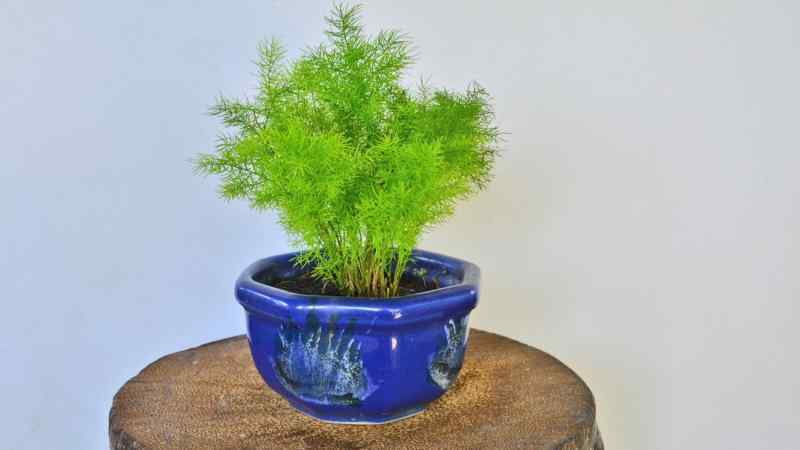 You’ll also want to keep your asparagus fern well watered. 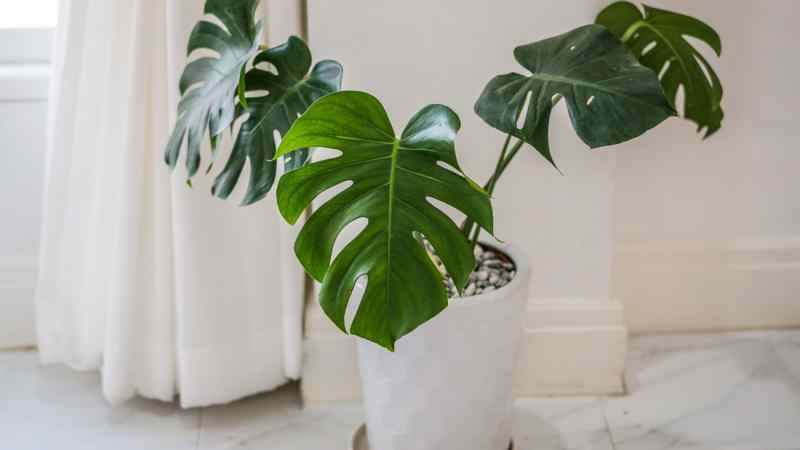 The large green and white leaves of the dieffenbachia plant go well with just about any decorative motif, but that’s not why they’re so popular. No, my friends. Dieffenbachia plants fly off the shelves because they’re difficult to kill! That’s right, with the right attitude, even you can take care of this plant. They can adapt and flourish in just about any, moderately well-lit environment. 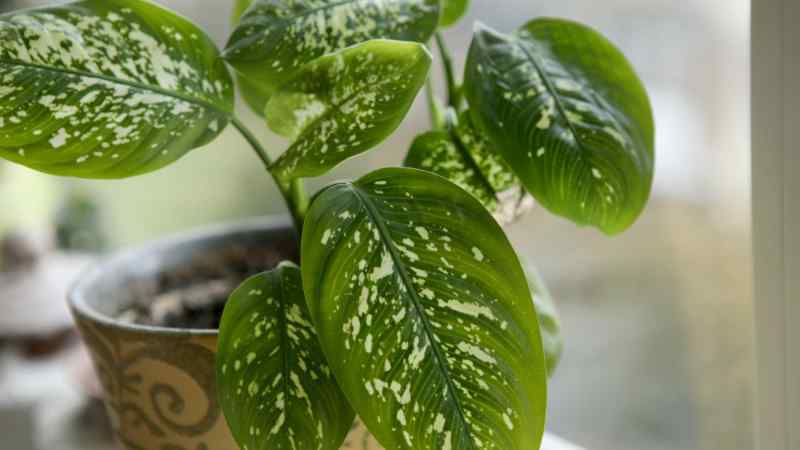 The most common dieffenbachia-killing problem is overwatering. The best way to avoid that problem is by sticking a finger in the soil to test its moisture level. If the soil is still wet, back off. If it’s moderately dry, water away! No, you don’t have to binge watch Ben Affleck movies or put the Dropkick Murphy’s on repeat. Unless of course, you prefer to celebrate successfully sustaining plant life with dramatic soliloquy and Irish pub tunes. To ensure a long and successful life for your Boston fern, all you need is indirect sunlight and some sort of daily reminder to WATER YOUR PLANT. Boston ferns require a little more water than most of the houseplants on our list. Make sure that the soil remains damp. Colorful, unique, and easy to maintain. If your plan is to keep this one indoors, it’ll need medium to bright light. 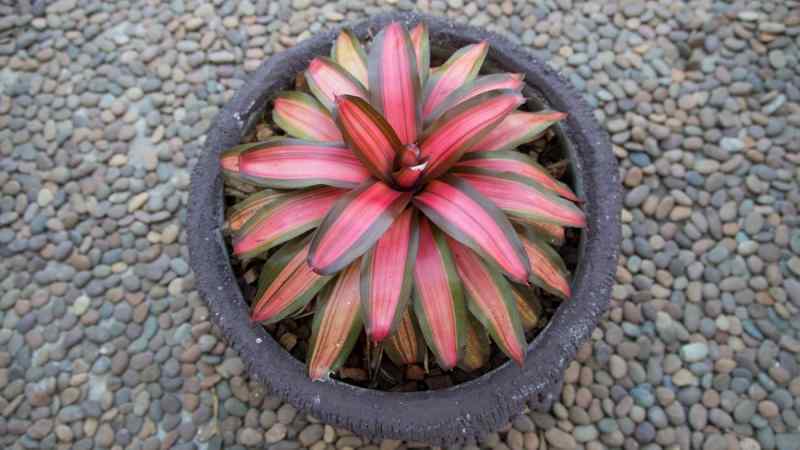 It’s also important to note that bromeliads don’t grow in “dirt” like most of the plants on this list. They grow in orchid mix, bark, and sometimes sphagnum moss. As such, watering them isn’t as simple as touching the soil to see if it’s wet. Your best bet with these bad boys is making sure that the pot is full of water and that the saucer beneath the pot is emptied out frequently.